Characteristic: High quality thinner, specially designed for primer, basecoat and topcoat, Available with fast, standard, slow and extra slow drying speed to match different products and different application. 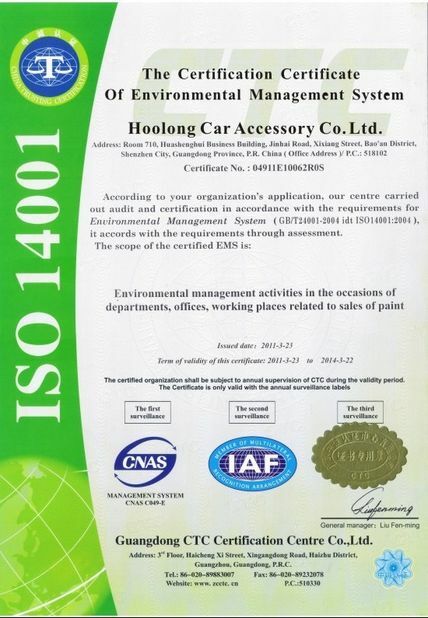 Reducing viscosity, good leveling and facilitate the construction requirements. 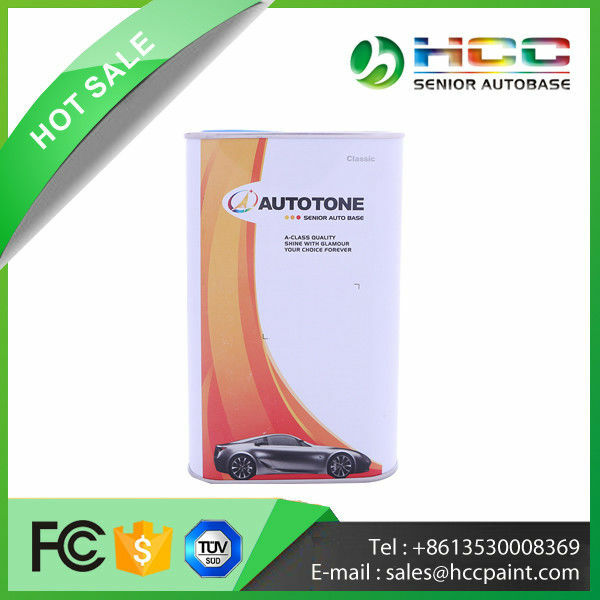 1K basecoat only, with very fast evaporation speed, suitable for spot repair or application at ≤15℃. Standard Thinner For 1K basecoat and 2K products, with medium evaporation speed, suitable for spot repair or application at 15-25℃. or 1K basecoat and 2K products, with slow evaporation speed, suitable for overall refinishing or application at 25-35℃. with very slow evaporation speed, suitable for large area application or application at ≥35℃. No more than 10% addition of Retarder is necessary if environmental temperature or humidity is too high. 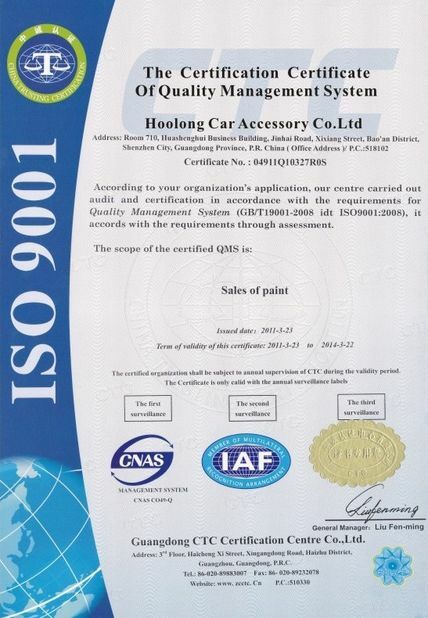 Hoolong Car Accessory Co., Ltd.